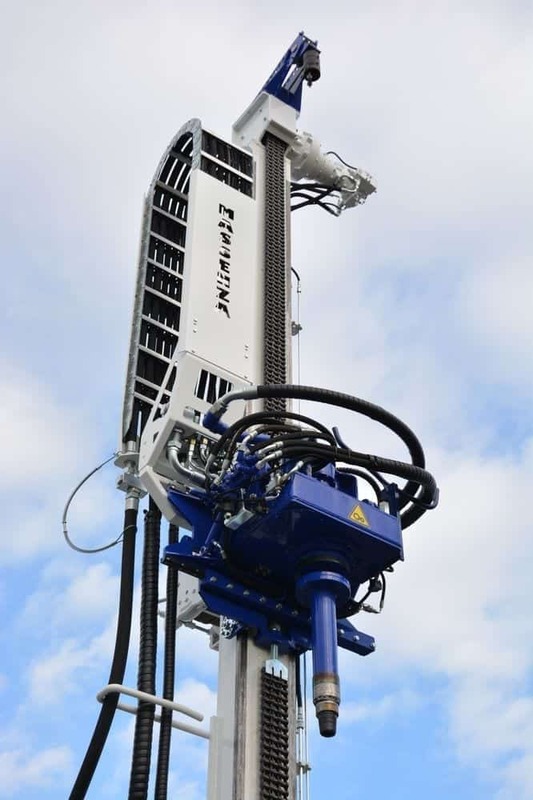 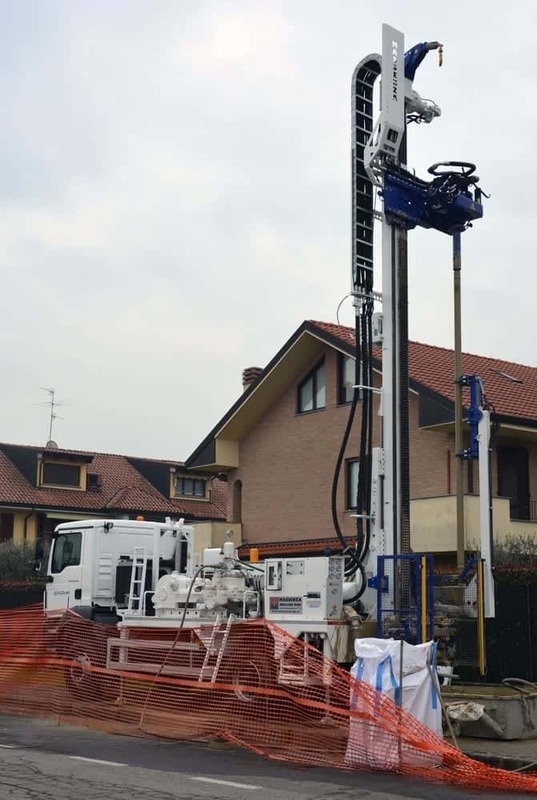 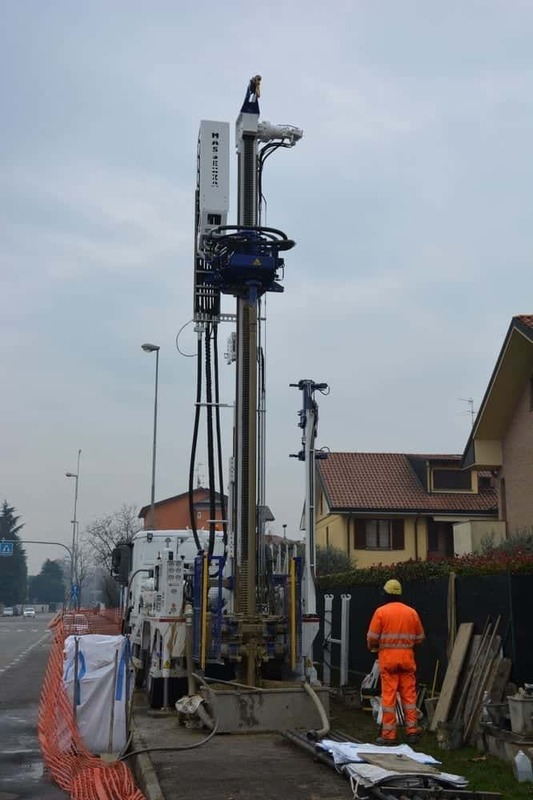 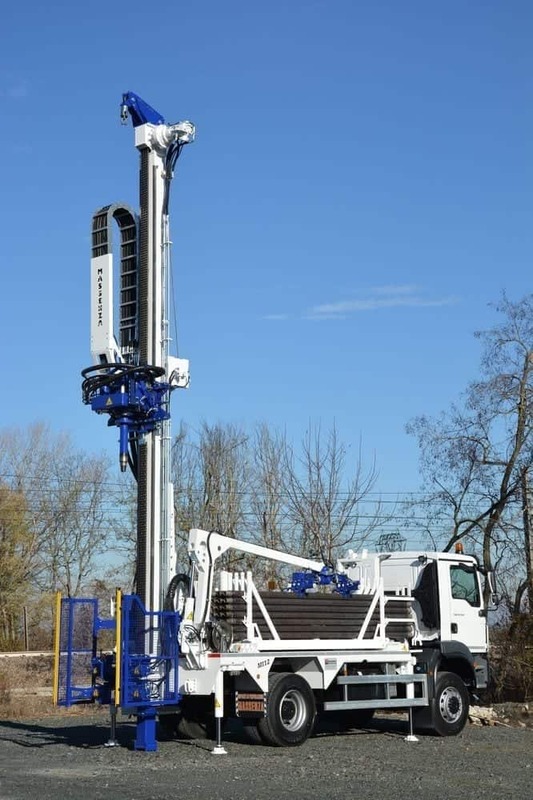 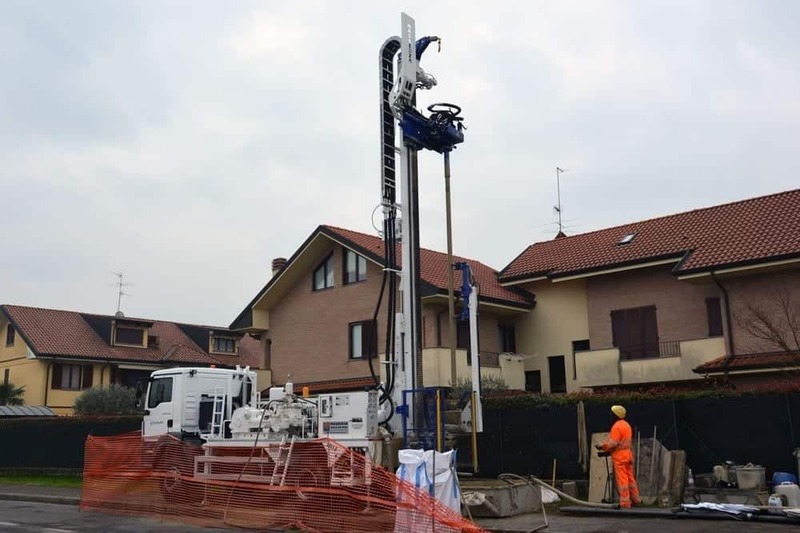 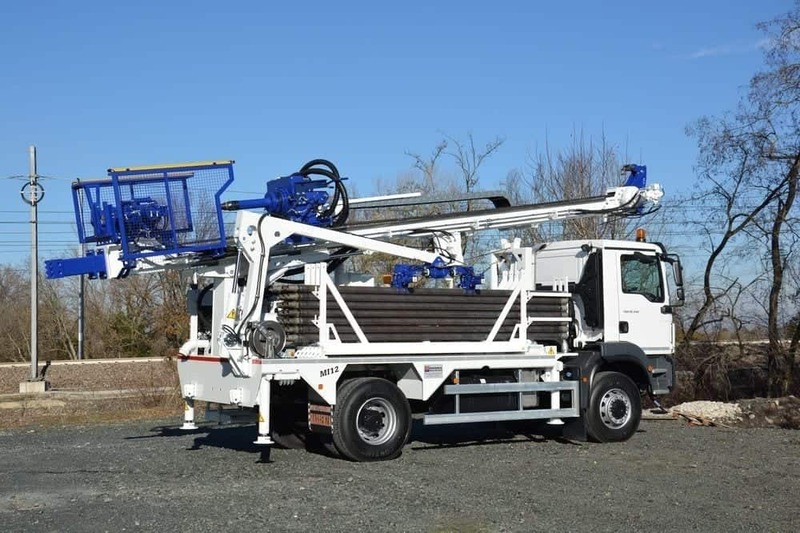 A new MI12 drilling rig is working in Italy to drill water wells up to 350 m.
Studied step by step with the owner who had very precise ideas, this new driller is a real engineering success. 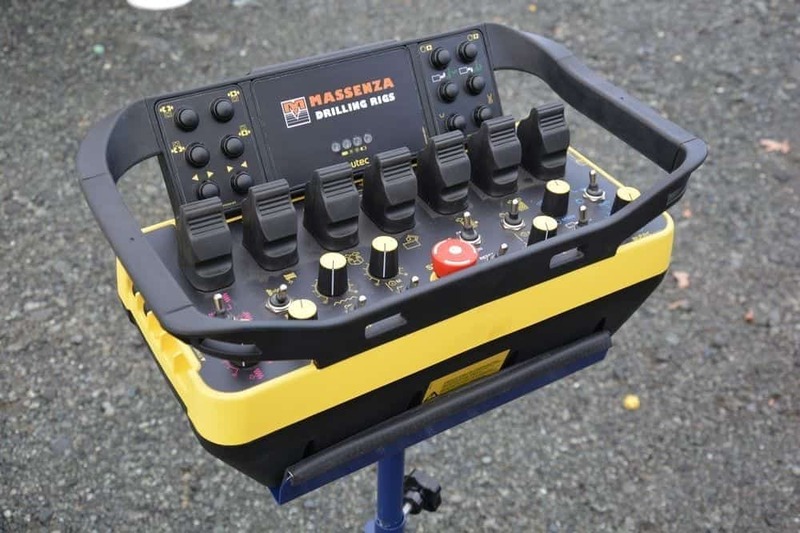 Mounted on a MAN 4x4 truck and powered by an OMSI power take-off, this MI12 is entirely radio controlled. 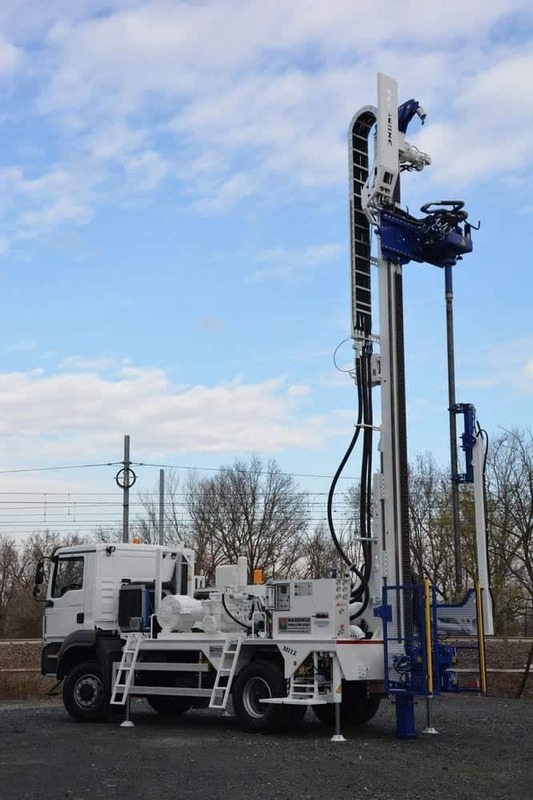 In addition, thanks to the automatic loader with the rods on board, the operations of changing rods, screwing and unscrewing are fast and simple: now the operator can really drill alone without problems.